This was the testimony of Primo Natividad, Chairperson of the Pulong Buli Multi Purpose Cooperative Inc. (PBMPC). 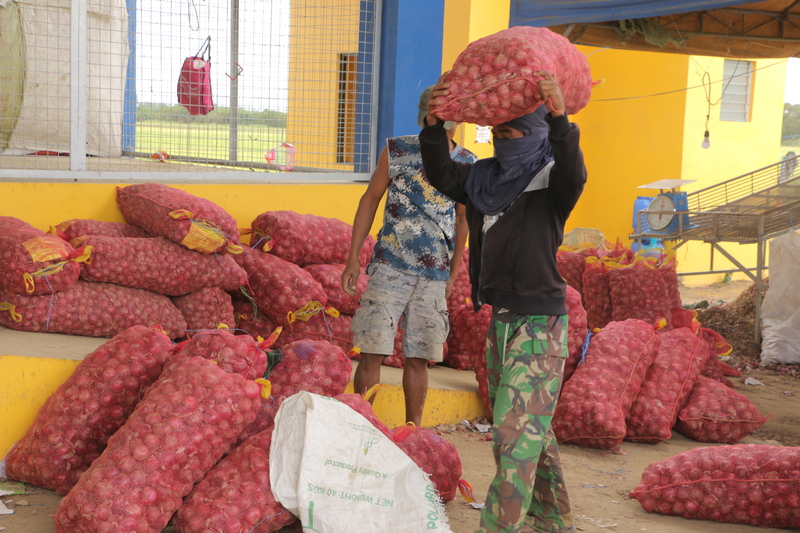 Members of Pulong Buli MPC and St. Dominic Farmers Cooperative are the direct beneficiaries of the Santo Domingo Onion Enterprise Consolidation and Marketing subproject undertaken via the PRDP. 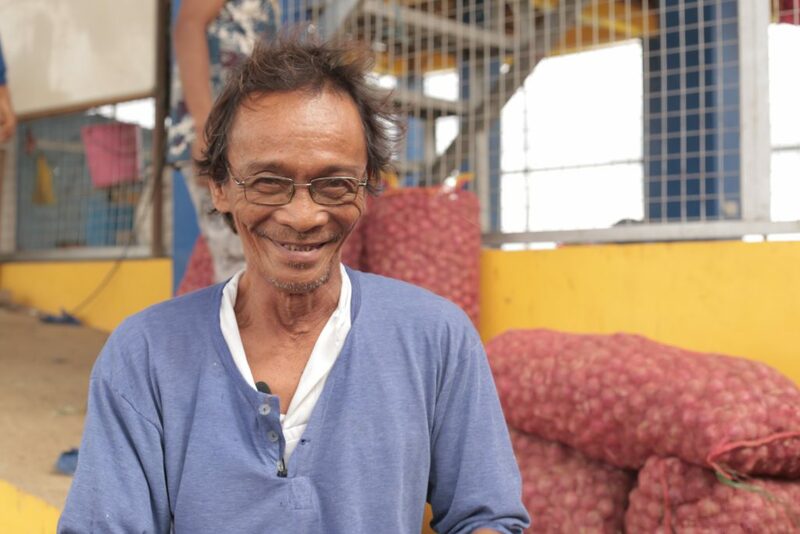 Under the subproject, the associations were awarded an onion hanger facility established in Brgy. Malaya Sto. Domingo, Nueva Ecija. The two-storey facility, which measures 7,800 square meter, is being used for storing, consolidating, sorting and bagging of onions and other vegetables. It is also being used as trading center of various commodities such as squash, eggplant and string beans and other “pinakbet vegetables”.